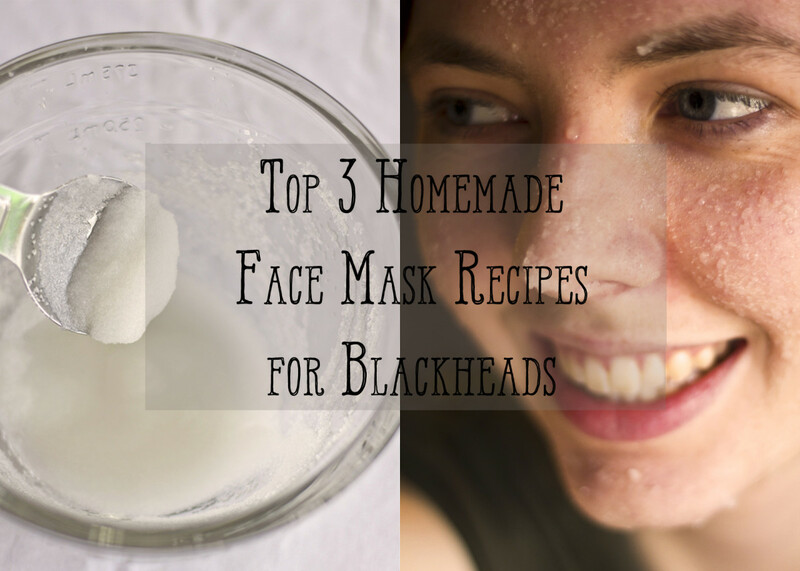 Check out 5 easy DIY home made face masks that will help with breakouts. Acne is not only an aesthetic problem, but it can also cause psychological discomfort. Today, there are many ways to deal with acne including using pharmaceutical treatments with topical preparations and/or undergoing cosmetic procedures. 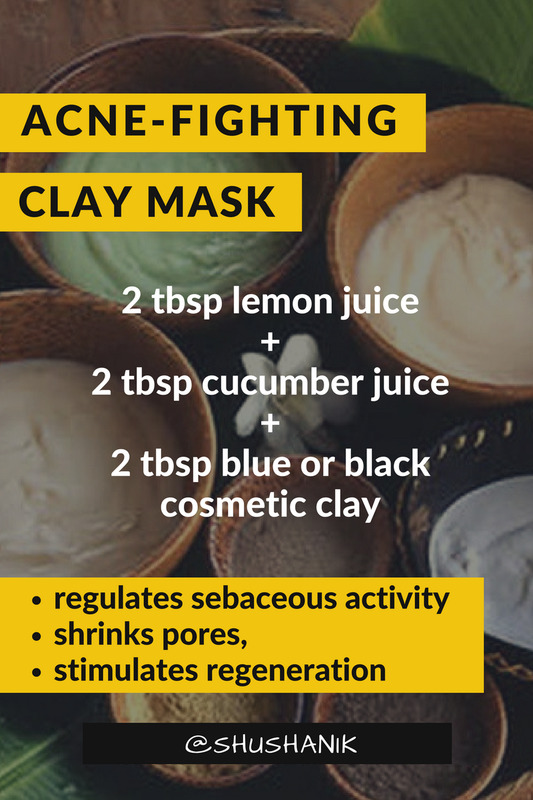 Homemade acne facial masks with purifying and anti-inflammatory effects are simple, inexpensive, and just as effective. 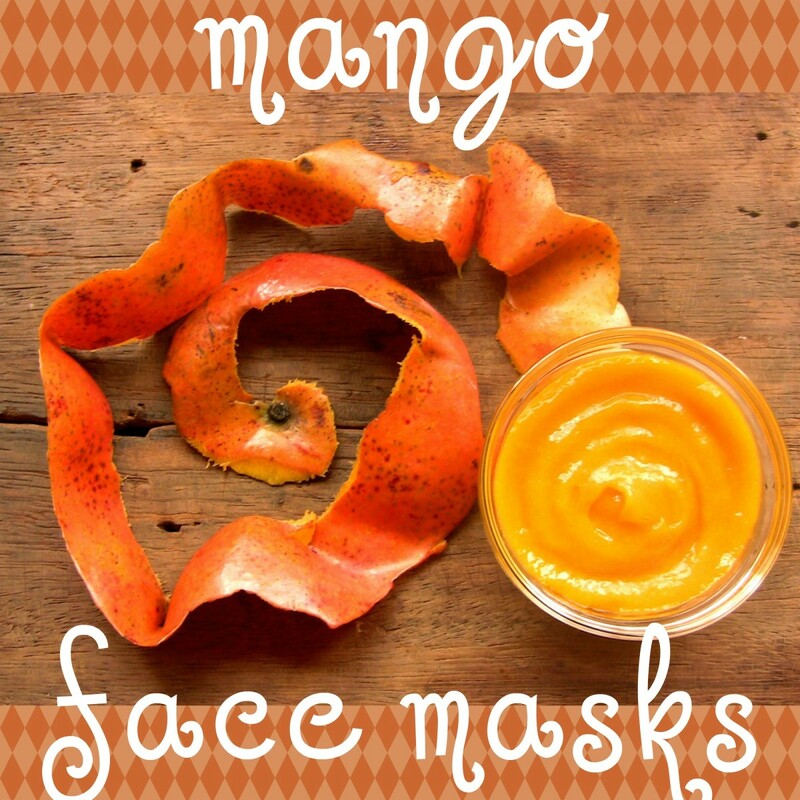 Depending on the ingredients, these masks can also nourish and moisturize your skin. Acne is the result of hormonal changes in the body. Acne is not caused by internal disease. The treatment of source of infection has been started. Less than 25% of facial skin is damaged by acne. 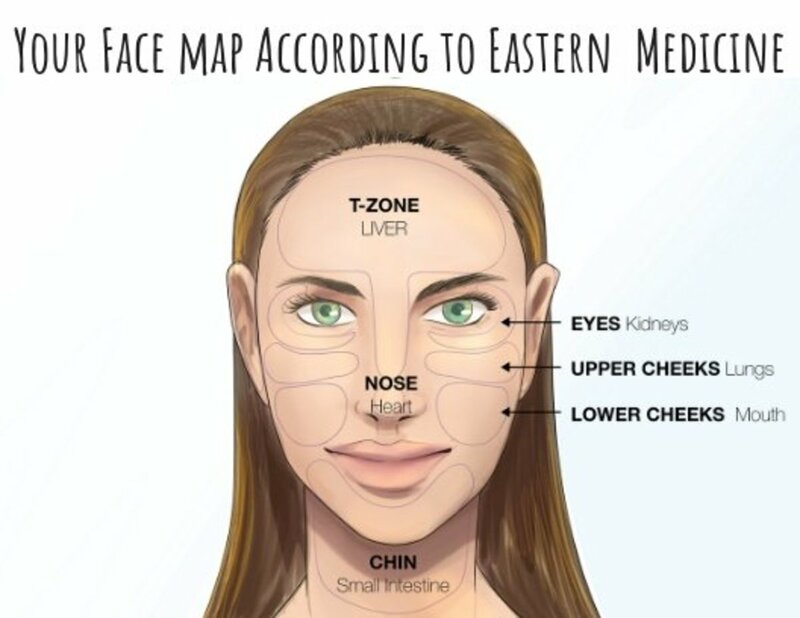 There is intense inflammation of facial skin. More than 25% of face is damaged by acne. Acne is caused by diseases of internal organs. There is an allergy on one of the mask's components. Before mask application, test the ingredients on the inner side of your elbow. If there is no allergic reaction in two hours, the mask is safe to use on your face. Improves skin structure, gives it slightly white and pink coloring, helps with pigment spots and freckles. Has anti-inflammatory action, helps not only with acne, but also with skin burns and rash. Cleanses and smoothes skin, nourishes, moisturizes, soothes irritations, shrinks pores, has whitening effect. Table showing vegetable used in masks for clear skin. 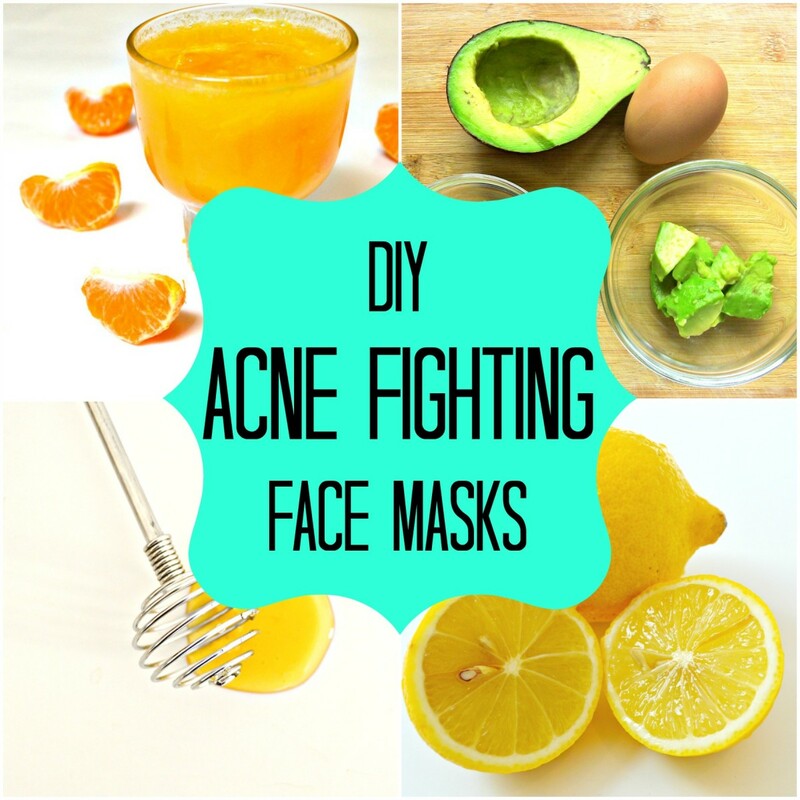 Apart from fighting acne, homemade face masks have cleansing and astringent effects. 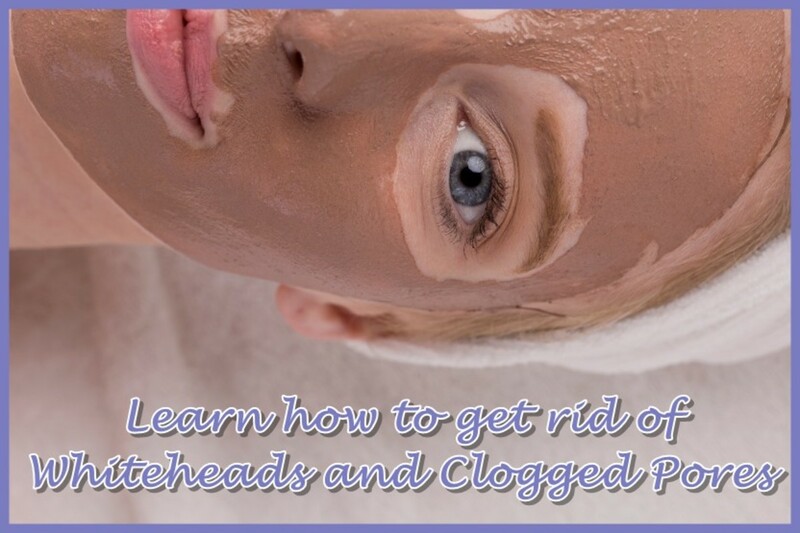 They also nourish and heal, increase blood flow, resulting in skin rejuvenation, mattify skin, eliminate oily shine and blackheads, and shrink pores. The masks can be used daily. To improve mask effectiveness it should be combined with a good and balanced nutrition and healthy lifestyle. During the application, it is best to lay down in a comfortable position and have a rest. 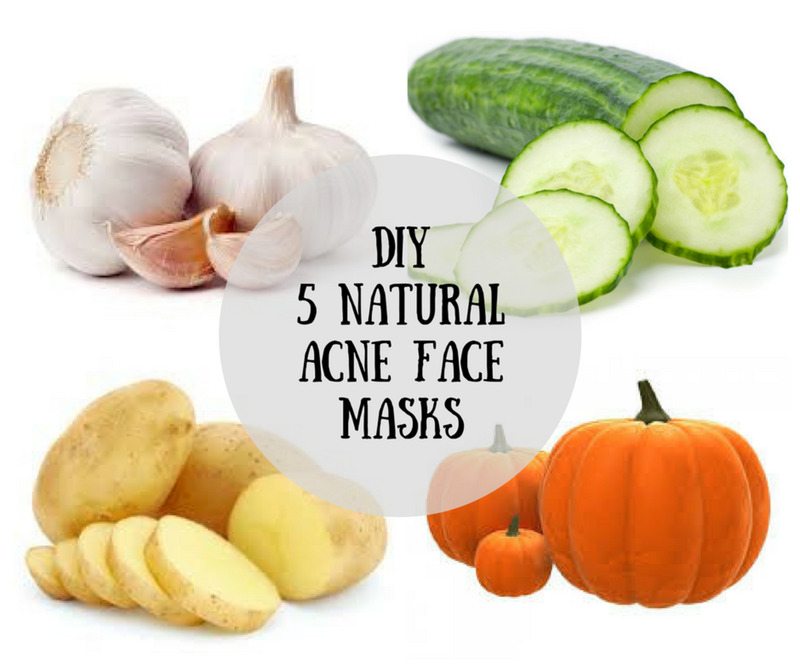 Here are five simple, natural, and skin-friendly acne face masks that contain several other valuable kitchen ingredients, for healthy, breakout-free skin. 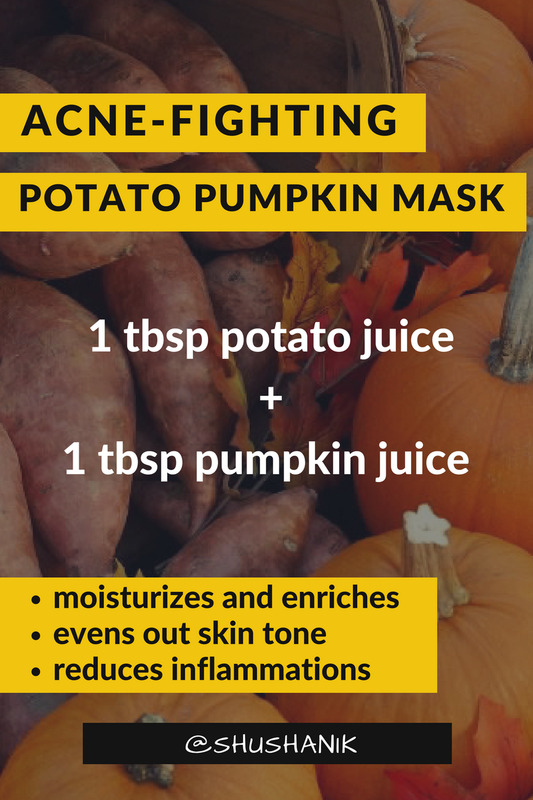 Potato and pumpkin are great remedies for acne. The mask moisturizes and enriches skin with vitamins, purifies and reduces inflammations and evens out skin tone. Damp gauze in the mixture. Apply on face and keep for ten minutes. 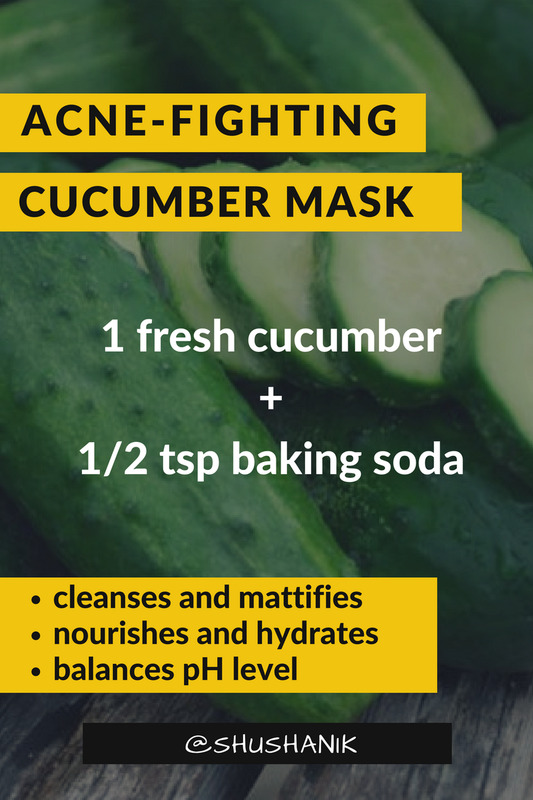 DIY skin-cleansing face mask using cucumber and baking soda helps clear acne. 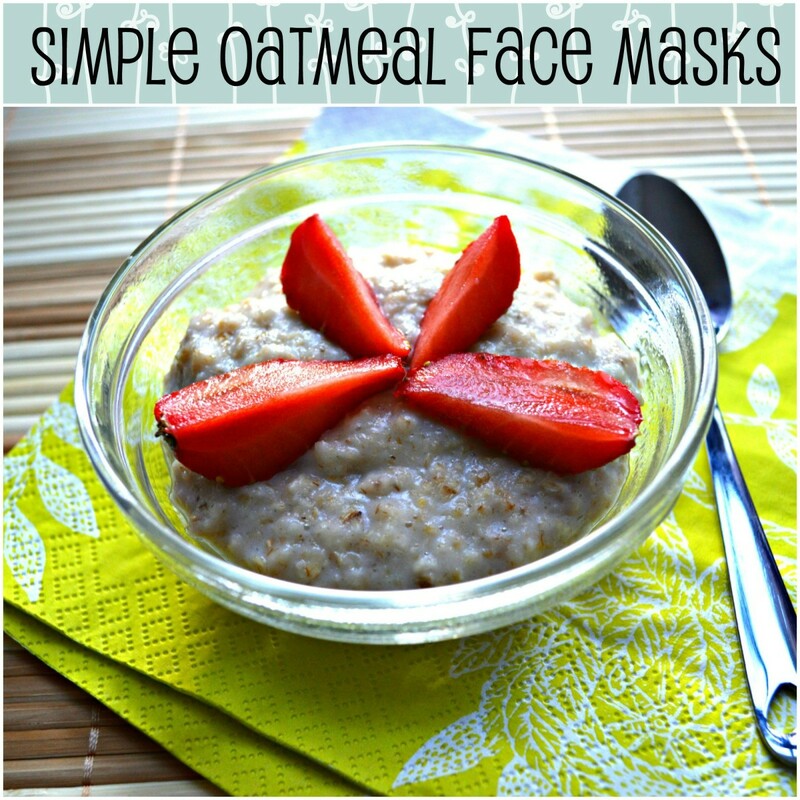 This mask perfectly cleanses and mattifies oily skin, reduces acne and breakouts if applied regularly. In addition to that, it nourishes and hydrates skin, enriching it with essential vitamins. Baking soda is great in exfoliating and helping remove dead cells. It also balances pH level of the skin which helps in maintaining even and clear skin. Add baking soda and apply the mixture on face. In 20 minutes rinse off with warm water. It’s important to use cucumber mask immediately after preparation, because with time it becomes less effective. 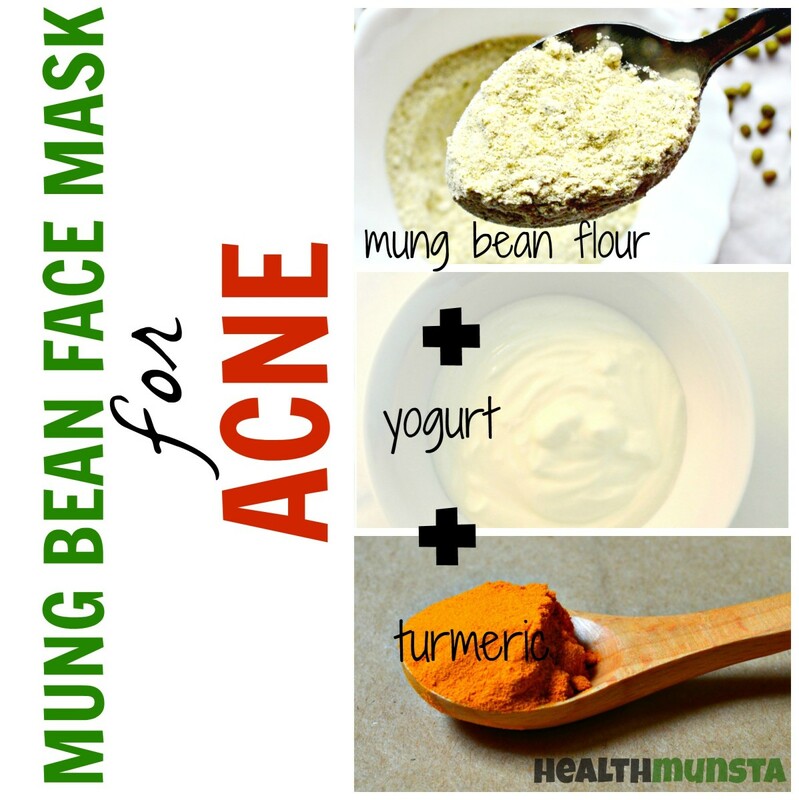 This is the perfect mask for acne prone skin. It helps regulate sebaceous activity, reduce inflammation and purify the skin. This mask regulates sebaceous activity of the skin, shrinks pores, reduces inflammations and acne. Apart from that, it perfectly purifies skin, stimulates regeneration processes, enriches skin with essential minerals and nutrients. 2 tablespoon blue or black cosmetic clay. 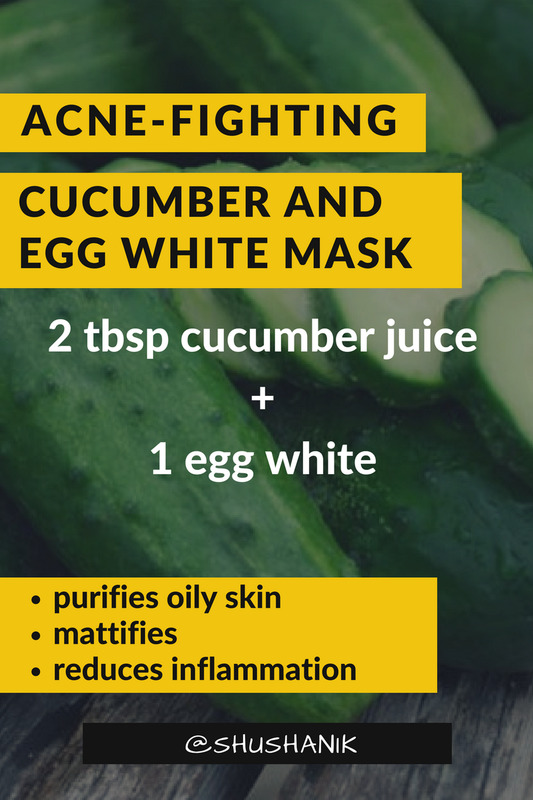 DIY mask with cucumber and egg white helps with acne and other skin problems. 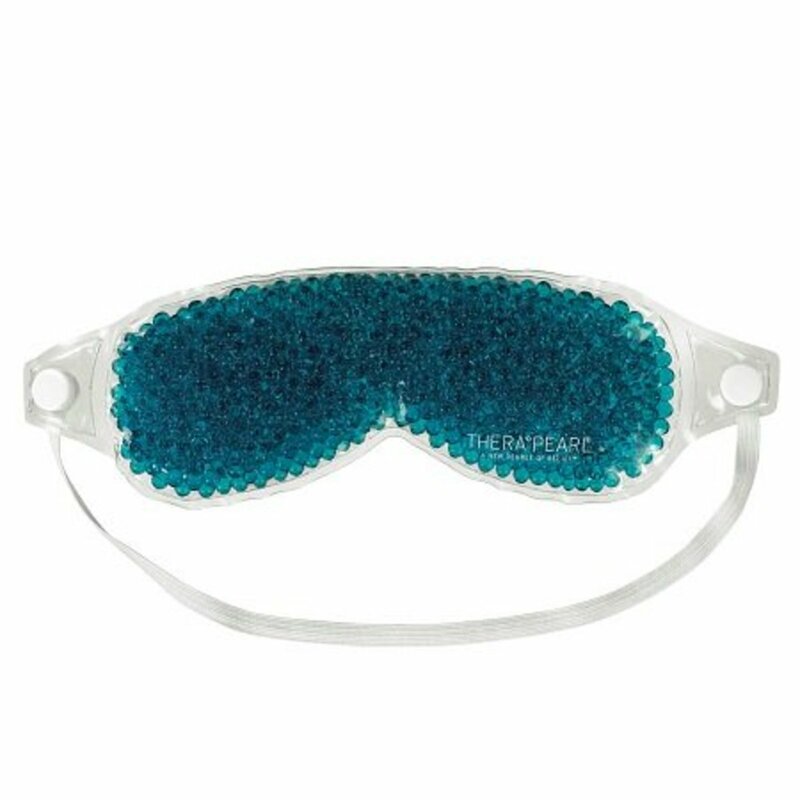 The mask effectively purifies oily skin, mattifies and reduces inflammation. Whip egg white and mix it with cucumber juice. Apply even layer of mask on face. In 20 minute rinse off with cool water. 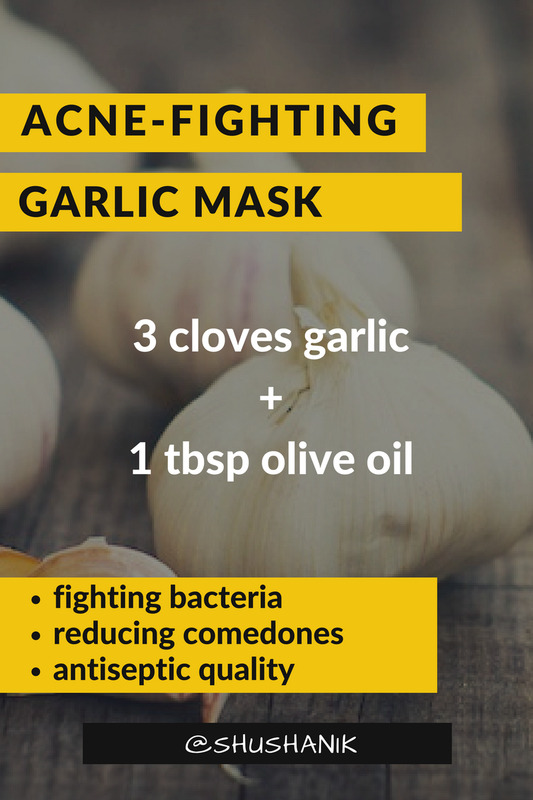 Garlic is the best natural antiseptic that helps to clear the skin. The mask if effective in fighting bacteria, yeasts, fungus, viruses and infections. It also reduces comedones and acne. Mince garlic and mix it with oil. Make a napkin out of gauze, fold it in half, put mixture of garlic and oil inside and apply on facial problem areas. Remove napkin in 15 minutes and wash your face with cool water. Thanks Jasmeet. I'm glad you found it useful. I heard about clay mask for acne and marks on face. Will try your recipe.